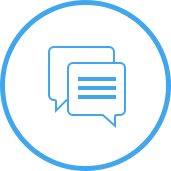 Store & Office - Solutions For Businesses | Punchey Inc.
Payments shouldn't end transactions. They should start relationships. 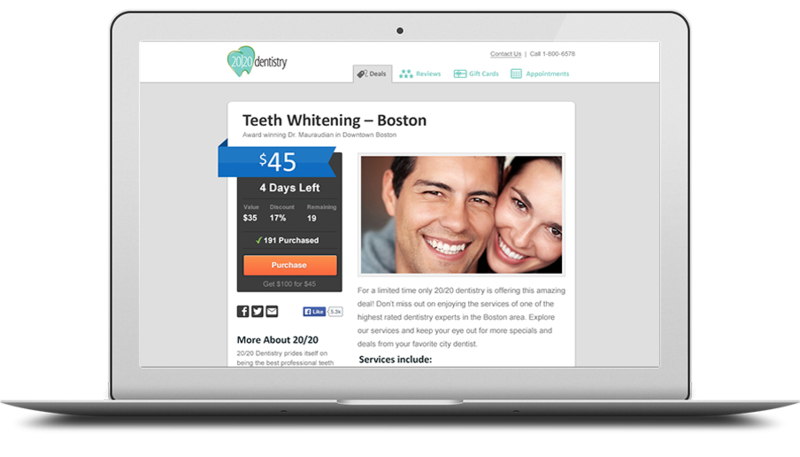 Punchey card processing captures important customer data - use that information for person to person marketing or analyzing larger sales trends. See lists big spenders, repeat buyers, and social media cheerleaders. Convert your computer's web browser into a world class point of sale. No training required. No software to download. Just plug in and get paid. Already have an existing POS? Want to accept through a terminal? No problem. 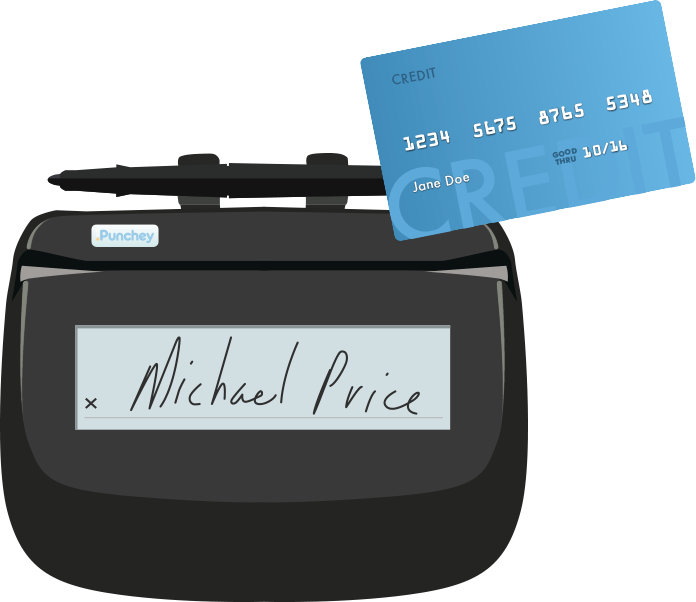 Punchey's connects to every major POS, tablet or terminal. 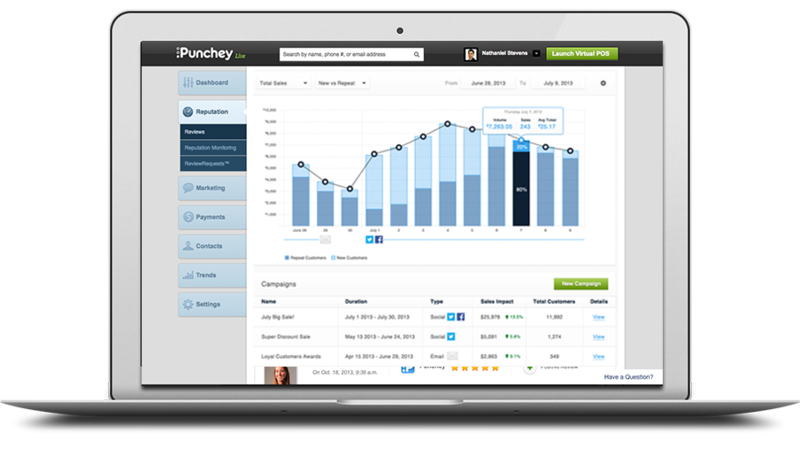 We could not be more satisfied with using the Punchey platform for processing payments for our business. 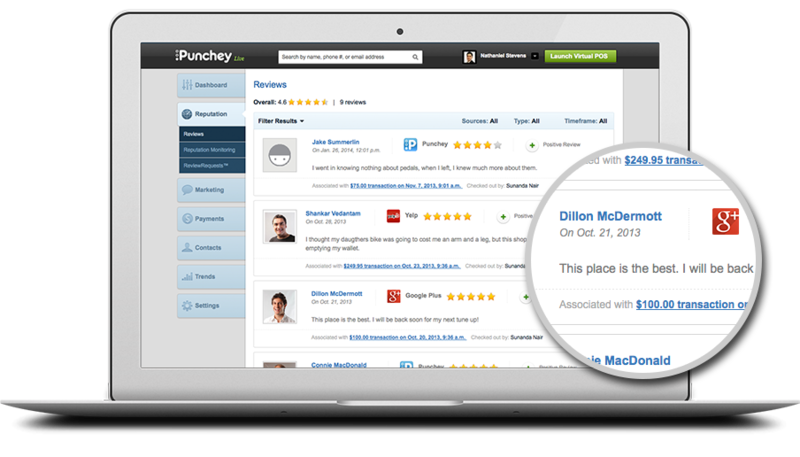 Punchey has given us a great amount of flexibility and mobility with how we take payment. 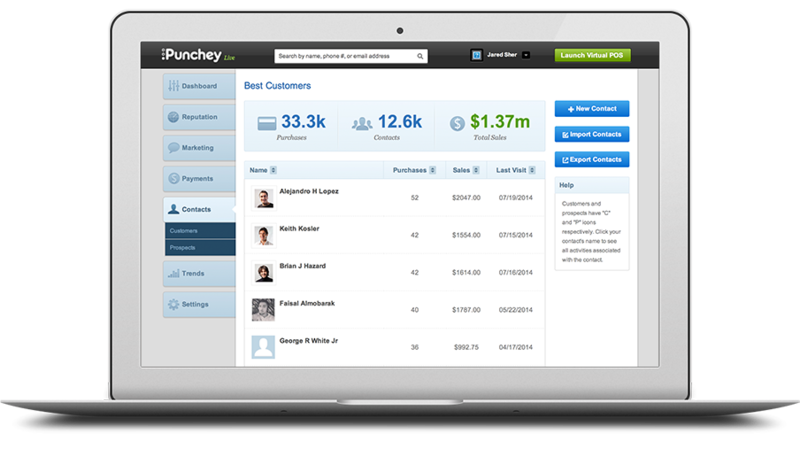 Punchey has also provided us a simple user interface to reconcile those payments. 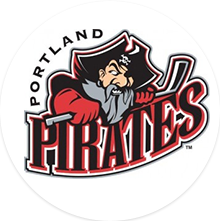 We look forward to expanding the use of the Punchey platform as our points of sale continue to evolve through traditional office transactions and mobile game nite transactions.